Crothers Games: Hear Trav Nash talk about Comedy Quest on the new Work in Beta podcast. 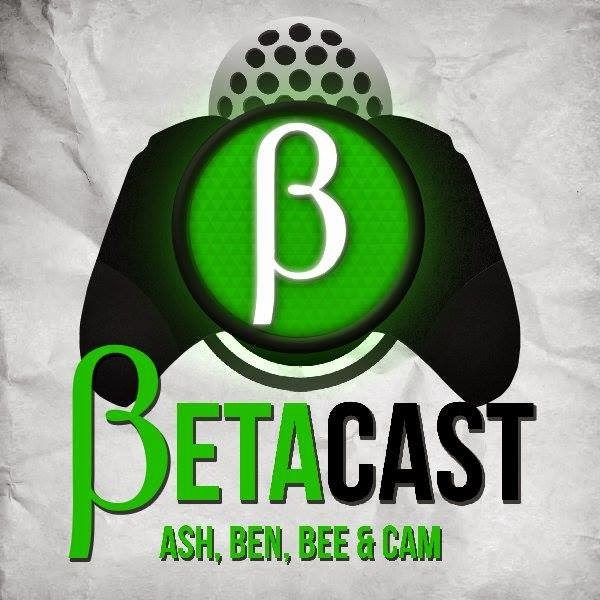 Hear Trav Nash talk about Comedy Quest on the new Work in Beta podcast. Brand new awesome podcast about indi games has just been launched and you can hear me talk all things comedy quest on it. Have a listen now.